**IMPORTANT: USA SIM card is not working. Only Bluetooth function works in USA. No return accepted due to that reason. Please check below frequency band. It is totally genuine product made in Samsung. We kindly inform you that it will be compatible If you mobile phone is Samsung Galaxy. Actually, This watch can't be used itself with Sim card. 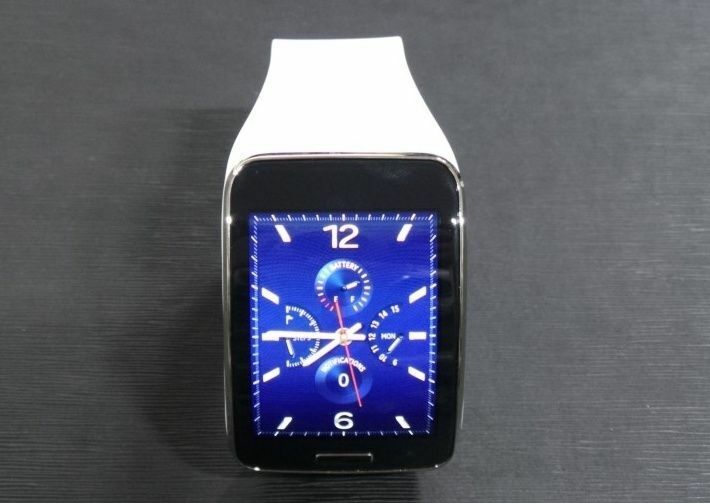 You need to use this watch with Samsung which is working with your local operator. So, you can easily connect with your Samsung mobile through application "Galaxy manager"
After verification, the language will be synchronized. First of all, you need to download "Galaxy manager" from Google play. Second, you open the application and the watch will be detected as new device. Third, there will be a number to verify the watch. Fourth, you need to put the verification number in your mobile. Please check details below before purchasing. Due to "Mobile network service provider" in your country, Stand alone function (2G/3G) may not work. and we do NOT accept returns or exchanges for that reason. Please kindly understand that we are not responsible for any compatibility issues. The new Samsung Gear S Smartwatch with 2-inch Super AMOLED curved display keeps you connected without your phone nearby. Some voice actions are not available in all languages and countries. 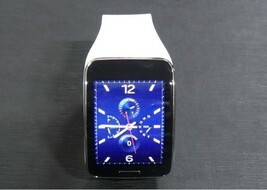 Android : More than 4.3 / Bluetooth 4.0 / Ram : More than 1.5G / SAMSUNG SMART PHONE. This is sealed item from manufacturer, if the seal is broken, it is not new item anymore and we can not sell it for new item. 1. Changing mind/misreading the specifications or not functioning by buyer’s fault.